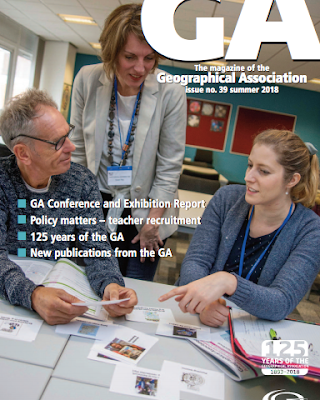 The Summer 2018 GA Magazine is available to view for those who subscribe. 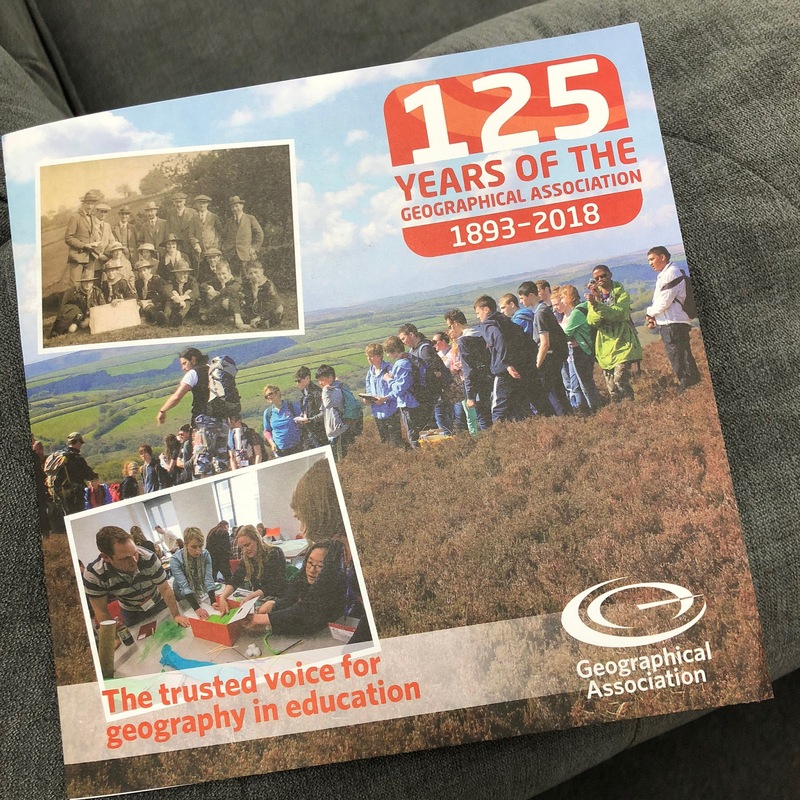 You can get copies by joining the GA. There is a useful illustrated summary of the GA Conference. There is also a commemorative booklet which came with it to celebrate the 125th anniversary of the association.